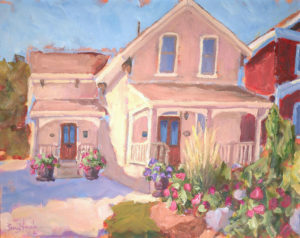 Local artist Bianca D’Angelo’s painting of our office at 29 Blair Road in Cambridge. As a boutique brokerage, our objective is to give our clients the attention that they need and deserve. That’s because we truly appreciate our clients and care about providing exceptional service. If you choose to work with R. W. Dyer Realty, we will always have your best interests at heart. We build relationships – our agents stay involved in each step of the buying and selling journey. We clearly explain the real estate process to help our clients make informed decisions. We work diligently to ensure each transaction stays on track. We want to earn your trust and value any questions you may have. We work as a team to ensure successful and happy outcomes. Our extensive experience in the industry has taught our agents to look at a situation from different angles. We will support you throughout the process, even when things don’t go as planned and help you through situations you can’t control. 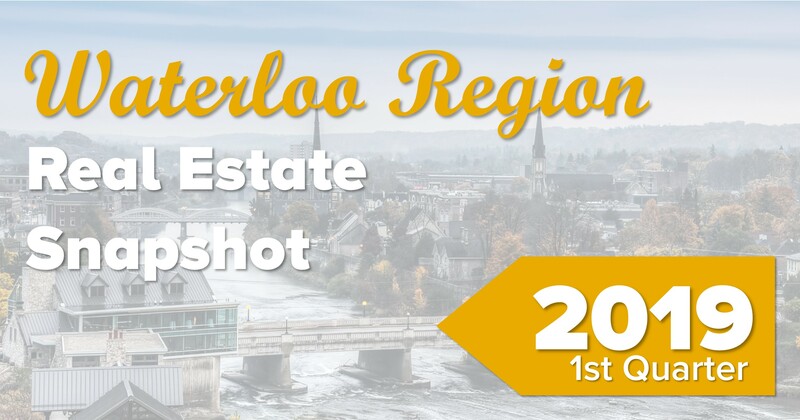 We’ve crunched the numbers and are proud that we sell four times as many homes as the average realtor in Waterloo Region. We accomplish this by providing a professional presentation for all listings, from customized marketing plans to offering a complimentary session with a staging consultant. There is no compromise on serving our clients. Not only do we have an office in Cambridge’s beautiful downtown Galt, every member of our team lives in Waterloo Region. We enjoy exploring all the fantastic parks, restaurants and shops that this area has to offer and love sharing our finds with our clients. We will always represent each one of our clients as if they were a member of our own family, because we believe your home buying or selling experience deserves to be an exceptional one. 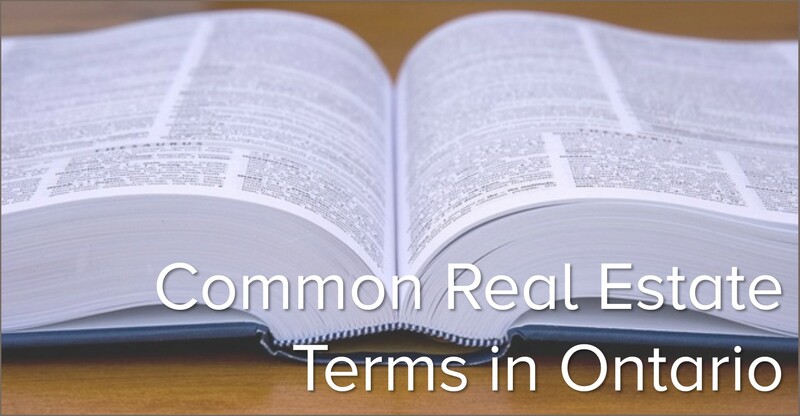 Founded over 40 years ago, R. W. Dyer Realty Inc. is a family-owned, boutique real estate brokerage based in Cambridge, Ontario. From the beginning, we have been proud to offer exceptional client-focused service in the buying and selling of residential and commercial real estate throughout Cambridge, Kitchener-Waterloo, Guelph and surrounding areas. R. W. Dyer Realty Inc. has been voted Best Real Estate Brokerage in the Cambridge Times Reader’s Choice Awards and several of our agents have been recognized for their individual work in the Real Estate Sales category. Let our local, dedicated and experienced team work for you! As a young family with lots of anxiety about the entire process she helped us every step of the way. She went above and beyond our expectations and I would highly recommend Kris to anyone! 5 Star Service!!! 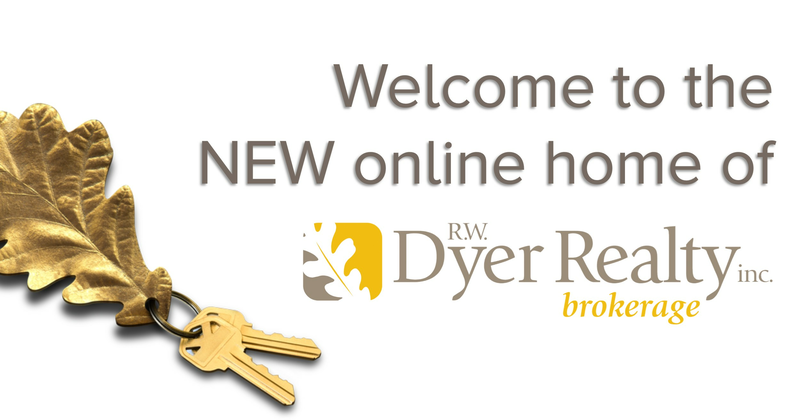 To those considering a realtor, I would highly recommend Jack Dyer & Dyer Realty. I am confident you will be pleased with your decision.